What we’re up to in Topics! 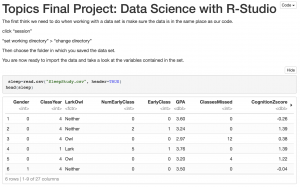 We are working on a project using R-studio that employs some of the latest tools for Data Science. 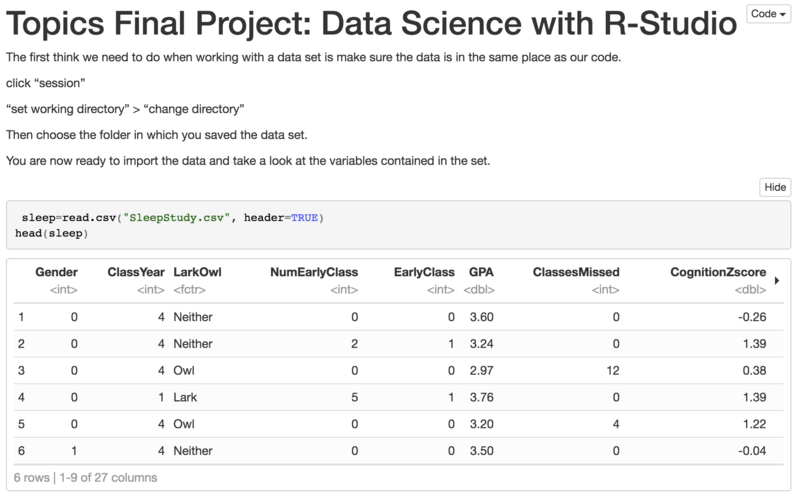 #ggplot2 and #dplyr. I picked up some new tricks at the conference #ODSCwest2017. You can check out the project right here.